HiFashion | UK Fashion and Lifestyle Blog: Merry Christmas!!! Hope you all have a fantastic Christmas today, filled with food, presents and good memories. I'm spending it at home, in my pyjamas, and might even try my hand at cooking! Let me know what you're up to do and, more importantly, what presents you get! 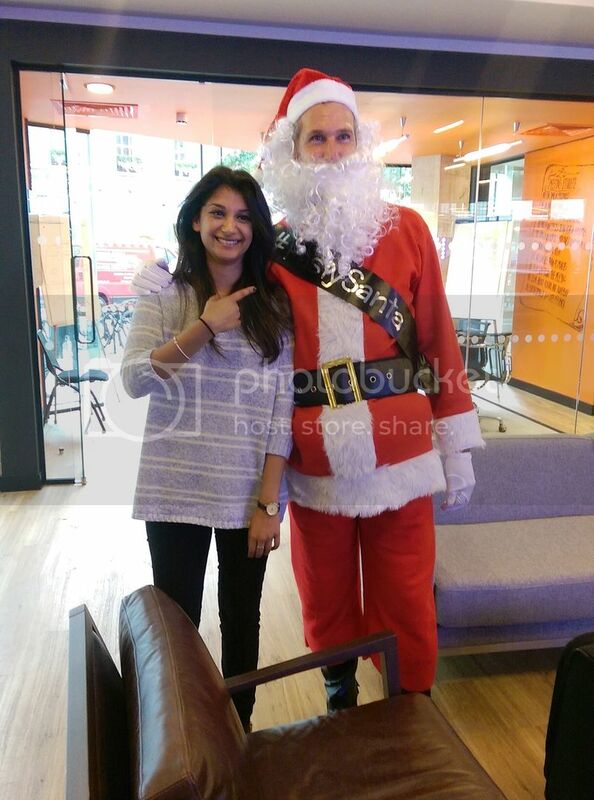 Hope you had a fabulous Christmas, Sherin! Hope your Christmas was lovely, darling! Cheers to a Christmas spent in pajamas all day! I hope that you had an amazing holiday lovely! Hope you had a lovely one!